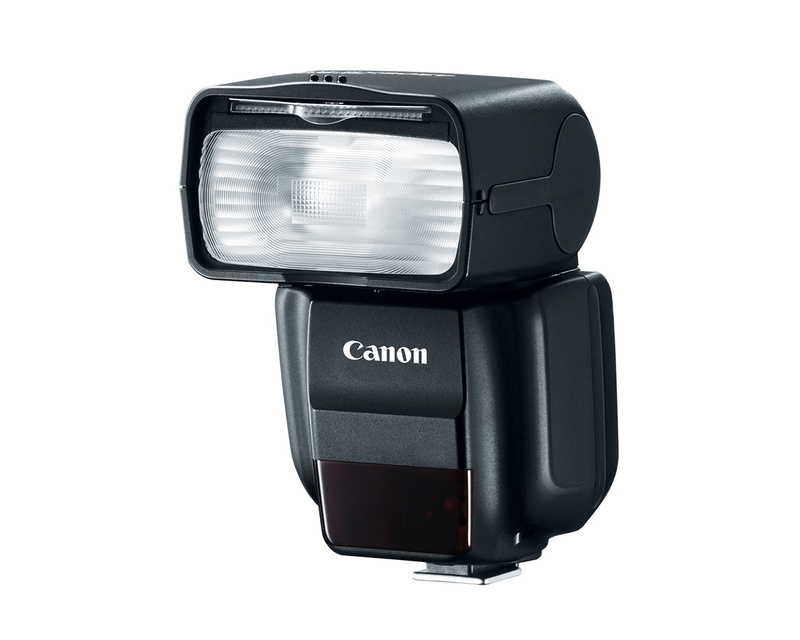 Canon just announced their latest Speedlite, the 430EXIII-RT. The update to the Canon 430EXII will be released in September 2015 at an estimated retail price of $299.99. Also announced are new accessories that will be familiar to Nikon users, the SCF-E2 Color Filter, and the SBA-E2 Bounce Adapter. 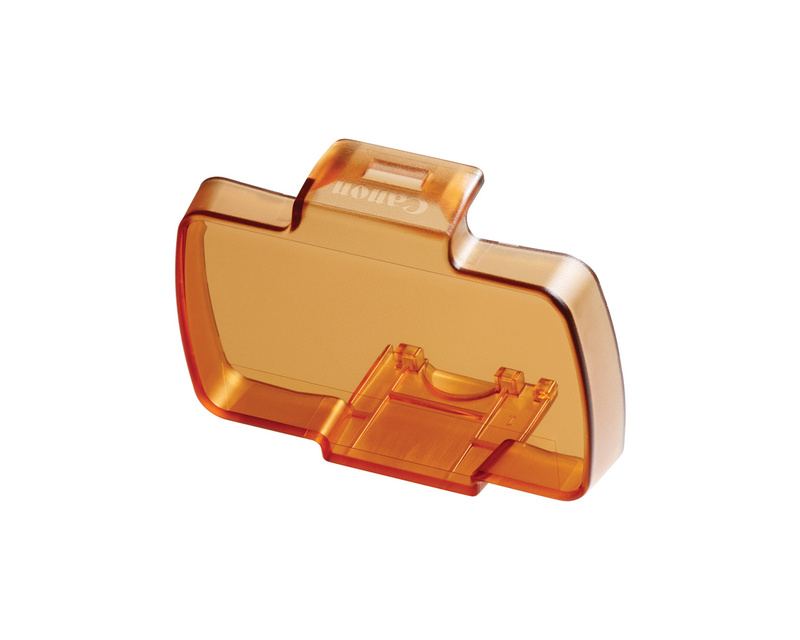 Wireless flash shooting support for both radio and optical transmission. 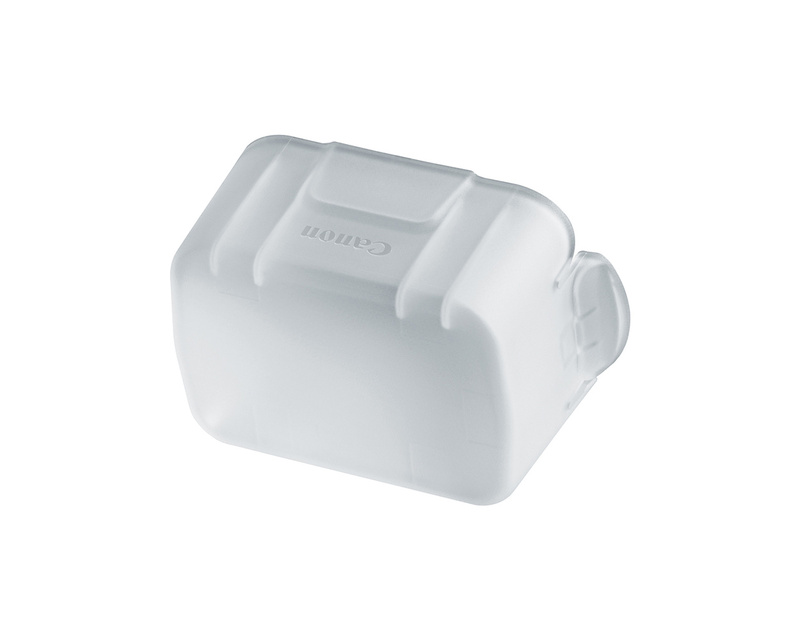 The SBA-E2 Bounce Adapter is Canon's version of the well known Sto-Fen flash diffuser, while the SCF-E2 Color Filter will allow you to modify your color temperature to match tungsten light sources. The new accessories will each retail for $29.95 and are available for preorder now. The 430EXII was the first Speedlite I ever bought and was a great learning tool for me when I was just starting out. This looks to be a really solid update to an already solid piece of kit. 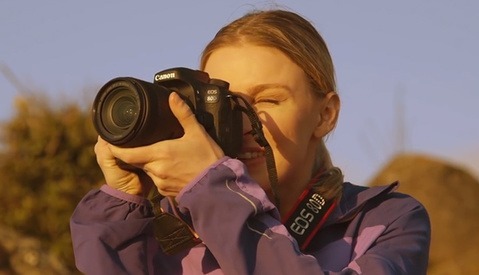 See Canon's full press release and product photos below. MELVILLE, N.Y., July 8, 2015 - Canon U.S.A. Inc., a leader in digital imaging solutions, today announced the new Canon Speedlite 430EX III-RT external flash unit featuring - for the first time in the Canon 430EX series - radio-controlled wireless flash shooting capabilities designed to make creative light control more manageable and versatile for photographers of all levels. 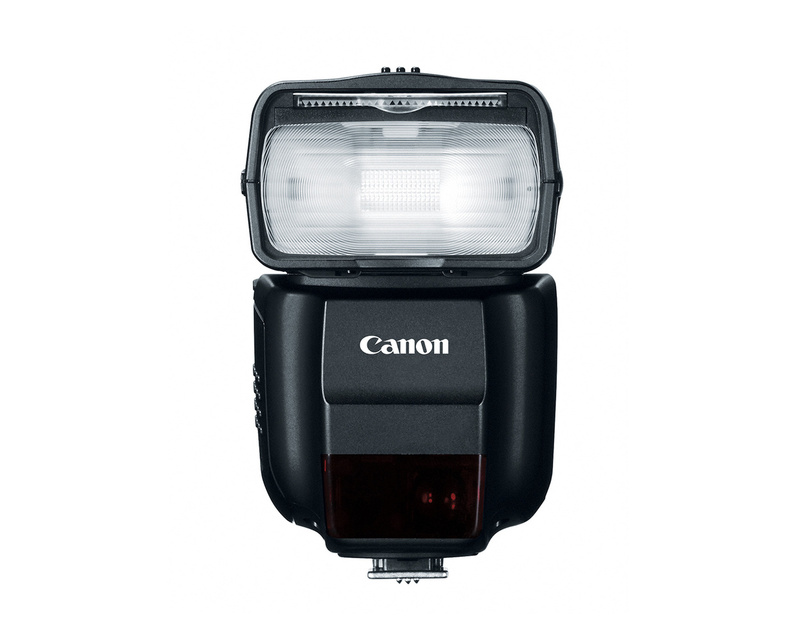 This third generation Speedlite is a perfect primary flash unit for amateur and advanced amateur photographers looking to create beautiful portraits with Canon digital cameras such as the EOS Rebel T6i, as well as professional photographers looking for a small and lightweight secondary flash. "Canon is proud to offer outstanding photographic accessories that help enhance a photographer's overall creative experience when shooting with our EOS DSLR cameras," said Yuichi Ishizuka, president and COO, Canon U.S.A., Inc. "The new Speedlite 430EX III-RT provides photographers with a very responsive flash unit having new wireless capabilities that enable users to create more professional lighting effects than if they were to rely on their camera's pop-up flash alone." 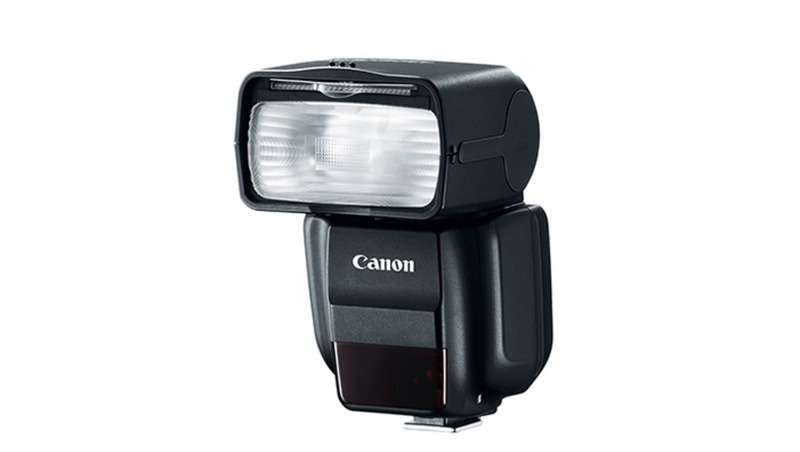 Featuring another first for the 430EX series of flash units, the Canon Speedlite 430EX III-RT also includes an SCF-E2 Color Filter which helps balance color temperature when shooting in incandescent lighting, an SBA-E2 Bounce Adapter that helps soften light while helping suppress shadows, a built-in Catchlight panel, illuminated dot-matrix LCD, new control dial, light distribution options, multi-camera sync shooting, and remote shutter release. 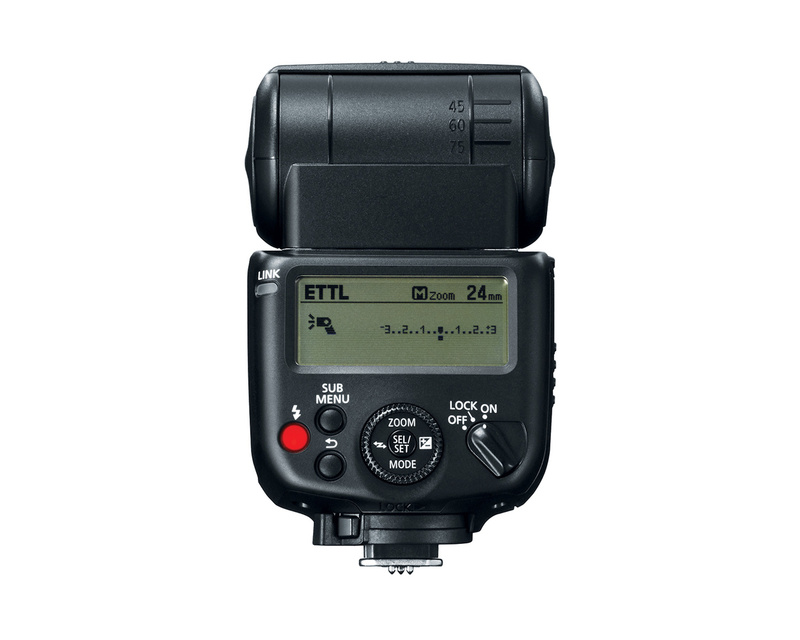 Enhanced functions include broader bounce angle range and flash exposure compensation via the new control dial. Also included are two cases - one for the flash and one for the filter and adapter. Do You Really Need to Spend Big on Flash Guns?